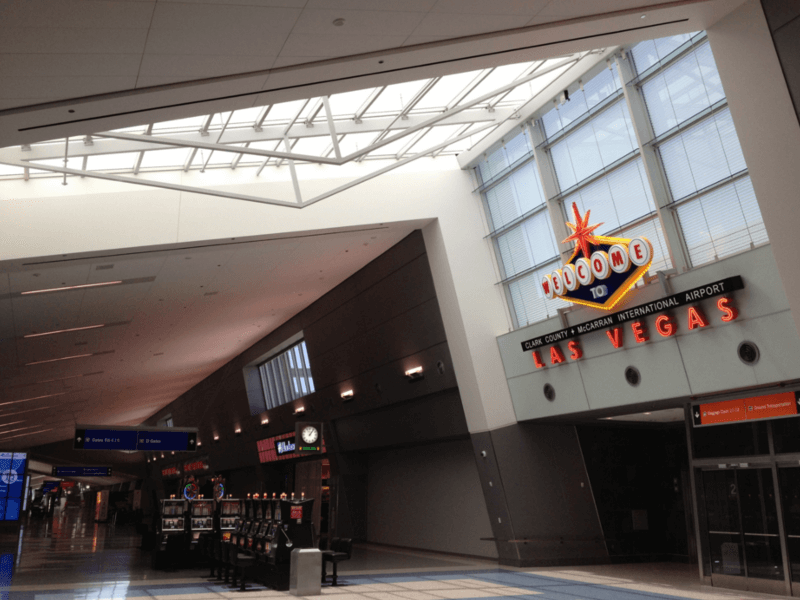 The new Terminal 3 at Las Vegas McCarran International Airport is a stand-alone 1.8 million square-foot building with ticketing, baggage claim, full CBP facility, and 14 departure gates. The terminal is connected to the existing D Gates Terminal via an automated people-moving system. The paging system is computer-controlled with network based audio transport, allowing for maximum flexibility and future expansion. 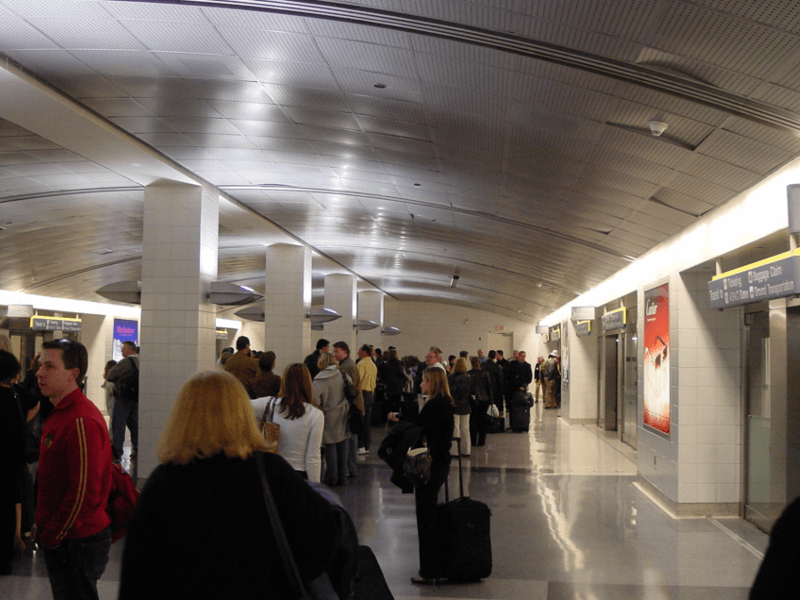 The paging system interfaces with the automated people-moving system to prevent overlapping announcements and with the facility multi-user flight information display system (MUFIDS) for visual paging functions. 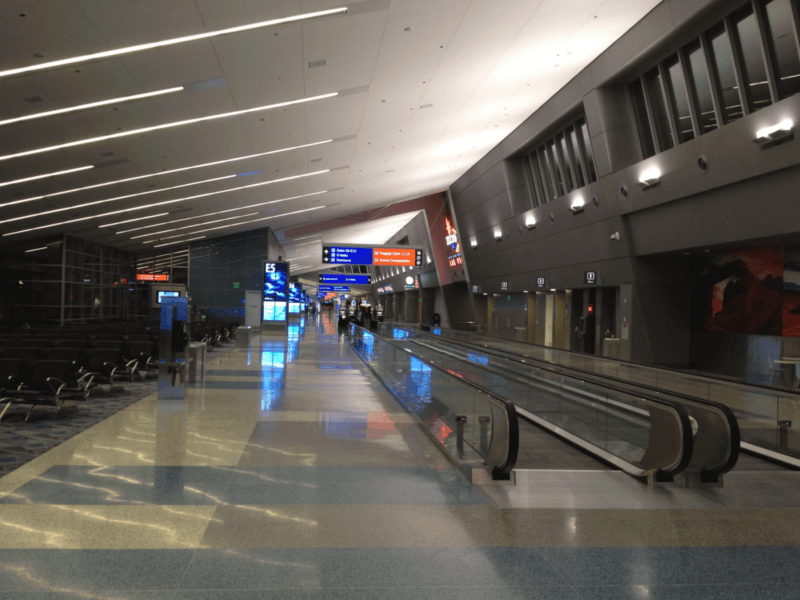 AVANT has also worked on paging system upgrades in existing LAS Terminal 1 buildings for the Department of Aviation.